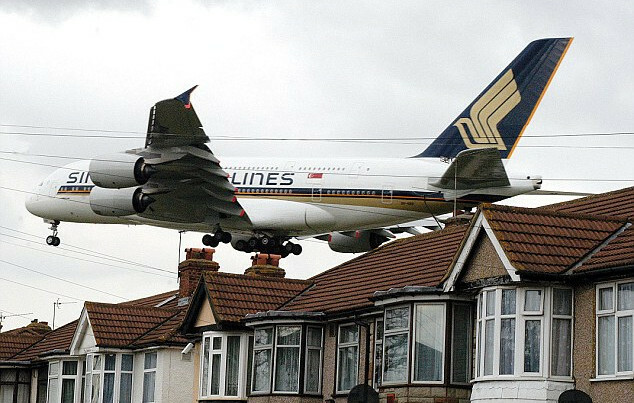 Public Meeting: Should trade unionists oppose a third Heathrow runway? The election of a new Mayor of London will add to the pressure for a decision on the building of a third runway at Heathrow. For trade unionists this poses the dilemma of whether the advantages in terms of the creation of jobs outweigh local and global environmental considerations. This meeting aims to discuss the issue from all points of view and seek to resolve the professed contradiction between the need to create jobs and the preservation of a habitable environment. Venue: St Paul's Centre, St Paul's Church, Queen Caroline Street, London, W6 9PJ (a short walk from Hammersmith underground station).